No one likes surprises when it comes to selling a home; but most homeowners don’t anticipate the “hidden” costs associated with selling. Perhaps they are so enamored with the profit signs that they forget the high cost of home repairs, staging, closing fees and Realtor commissions. According to a recent article by bankrate.com, fees often make up 10 percent of the sales price of your home. In order to sell, most buyers don’t accept your home “as is,” which means the home has to pass inspection. A home inspector will likely present of list of costly repairs, especially for older homes. Consider some of the various expenses involved in selling a home the traditional way. Paying the real estate agent. The real estate agent’s commission often amounts to 5 to 6 percent of the sales cost, but could go higher. In a seller’s market, more Realtors expect higher commissions. For a $250,000 home, experts estimate home sellers pay the Realtor about $15,000 or more. Making the home repairs. Home repairs can include but are not limited to new roofs, A/C systems, flooring, siding and electrical and plumbing work. But most buyers today also expect new appliances, updated counter tops and high-end features. To sell fast, it’s important to pass the home inspection. In addition, many sellers spend money on staging. Prepare to invest money even if your home is in good condition. Staging typically costs $675 or more. Budgeting for other closing costs. Real estate experts point out other closing costs range from 2 to 4 percent of the selling cost. Fees include title transfer, inspection, appraisal, attorney fee, transfer taxes, brokerage fees and courier fees. According to a report by Zillow.com, U.S. homeowners spend an average of $15,000 in hidden costs to sell. Home preparation costs including staging, carpet cleaning, house cleaning, painting, lawn care costs $2,600 for most home sellers, Zillow reports. At Seller’s Advantage, we help home owners avoid the high costs of repairs and other costs when selling their home by purchasing homes in “as is” condition and making an offer within as little as 24 hours. 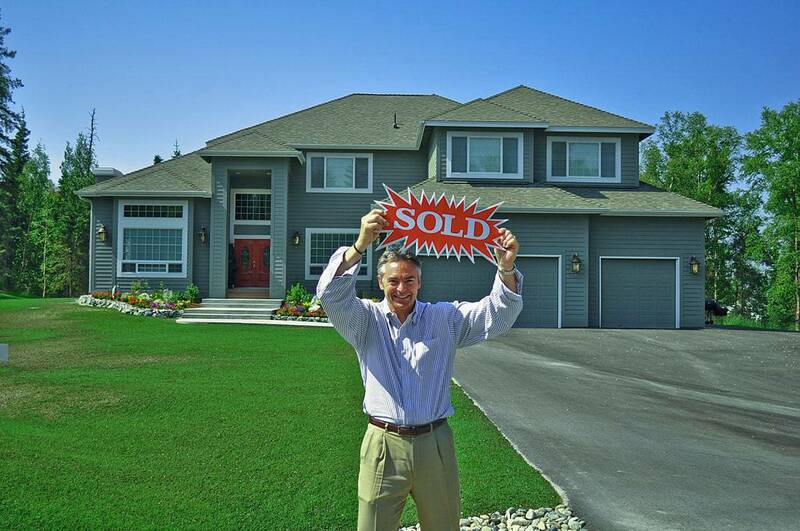 If want to sell your home fast without the headaches, wasted time and energy, please call us at 1.800-208-3243 or contact us here for a no-cost, no-obligation consultation!